IBM and Signet Jewelers Ltd., the largest specialty retail jeweler in the U.S. and U.K., have worked together on a major e-commerce strategy and digital marketing redesign for Signet’s national U.S. store chains, Kay Jewelers and Jared, the Galleria of Jewelry. This week the retail gurus of the world have been hobnobbing at the Jacob Javitts center in New York City as part of the National Retail Federation’s annual gathering. So I thought it an appropriate opportunity to highlight a retail partnership between IBM and Signet Jewelers Ltd., the largest specialty retail jeweler in the U.S. and U.K..
IBM and Signet have worked together on a major e-commerce strategy and digital marketing redesign for Signet’s national U.S. store chains, Kay Jewelers and Jared the Galleria of Jewelry. The initiative has transformed the multichannel experience for Kay and Jared customers and resulted in consistent sales growth, including a year-over-year increase of 49 percent in online sales as reported in the company’s recently announced holiday sales for fiscal 2013. To advance its existing multichannel retail strategy and supplement its e-commerce and information technology expertise, Signet Jewelers U.S. Division engaged consultants from IBM Global Business Services and its digital consulting and design practice, IBM Interactive. IBM and Signet U.S. collaborated to develop a unified strategy for delivering a more consistent, branded and personalized customer experience to Kay and Jared customers everywhere they shop — whether in a physical store, online or via mobile. Key components of the multi-phased strategy include the launch of new transactional mobile sites, which enable customers to shop and purchase Kay and Jared products from their mobile phones, and a redesign of the Kay.com and Jared.com websites, which went live before the busy holiday shopping season. 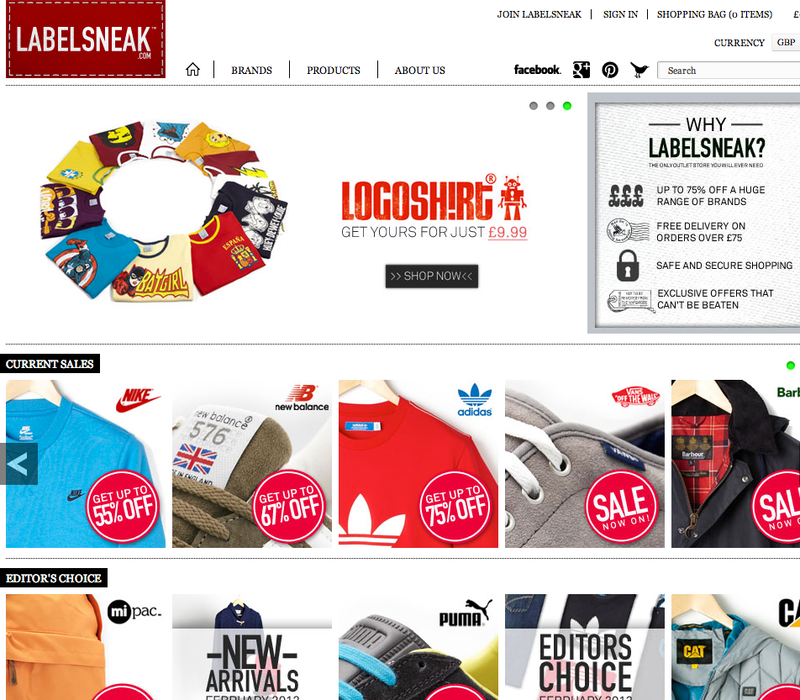 The new sites combine best practices in optimized navigation and functionality, making it easier for shoppers to find, compare and purchase products online, along with new custom features that deliver a more guided, personalized shopping experience for which the company is known. For instance, shoppers can now chat live with a customer service representative, compare product details side-by-side to help determine their selection, track recently viewed items and much more. 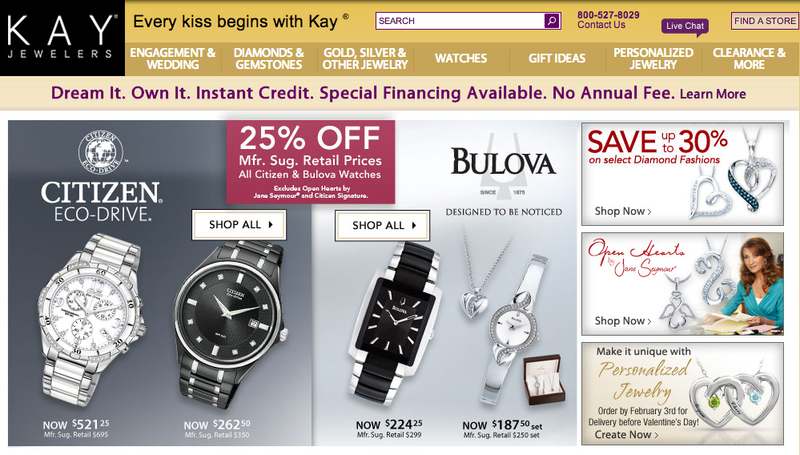 Initially starting with tactical enhancements to the Kay.com and Jared.com websites in late 2011, Signet U.S. launched complete redesigns of both sites in October 2012. 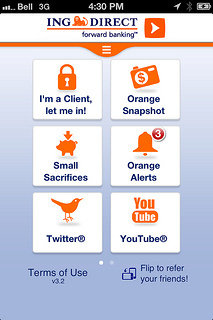 Signet introduced new mobile sites for each brand with transactional capabilities in mid-November. The company has also launched a mobile app available on iTunes and the Android Market and introduced catalogs on the Google Catalogs app to tap into the growing population of mobile shoppers. To elevate Signet’s social media presence, the company worked with IBM to define an engagement strategy, which Signet U.S. has begun implementing by launching a social media presence for Kay and Jared. Each brand platform is focused on engaging consumers in the spaces that are most relevant to them, like Facebook and Twitter, to develop and sustain relationships, build loyalty and foster brand advocates who shop both in-store and online. To help define Signet’s e-commerce strategy and roadmap, IBM executed research that included a customer segmentation analysis, voice of the customer surveys and in-store observations. With deeper insights into customer needs and distinct shopping scenarios, as well as the capabilities required to support them online, Signet U.S. was able to deploy an integrated solution that extends the Kay and Jared in-store shopping experience to the web and mobile platforms. Signet Jewelers is the largest specialty retail jeweler in the US and UK. Signet’s US division operates more than 1,325 stores in all 50 states primarily under the name brands of Kay Jewelers and Jared The Galleria Of Jewelry. Signet’s UK division operates more than 500 stores primarily under the name brands of H.Samuel and Ernest Jones. Go here for more information about IBM Smarter Commerce and here for more information in specific about IBM’s Retail expertise. China’s Taobao is just one of thousands of Chinese-based e-commerce properties helping propel China into the world’s single largest digital marketplace. So far in 2012, Alibaba (Taobao’s parent company) has generated over $157 billion U.S. in gross merchandise volume, making it the largest e-commerce property in the world. You read in my last post about last Monday’s “Cyber Monday” tidings according to the IBM Digital Benchmark. Well, TechCrunch is reporting from comScore data that the holiday shopping juggernaut continues well beyond Cyber Monday. comScore’s data found that e-commerce spending for the first 30 days of this November-December 2012 holiday season has amounted to a respectable $20.4 billion, a 15 percent increase over the same time period last year. During the past week alone, comScore reported three individual days surpassing $1 billion in spending, according to the TechCrunch post by Leena Rao, with the peak, of course, coming on Cyber Monday at $1.46 billion. Of course, all that might seem like chump change when you hold it up against some e-commerce numbers coming out of China, via a post on VentureBeat. China’s e-commerce giant Alibaba alone has sold an estimated $157 billion U.S. in gross merchandise volume this year, which VentureBeat observes surpasses Amazon and eBay combined. In fact, Alibaba is believed to have garnered a $3 billion single sales day earlier this year. But the real story here may be Jack Ma’s “Alipay,” Alibaba’s payments processing unit, which now has over 700 million registered users. According to a recent report from the folks at eMarketer, China’s antiquated banking system and low usage by consumers of credit cards is benefiting the e-commerce industry there. Alipay, now China’s largest third-party online payment solution, essentially provides escrow payment services that not only facilitate e-commerce transactions in China, but also reduces risk to consumers, because with Alipay, they have the ability to verify whether or not they are satisfied with their purchases before releasing funds to the seller. And Alipay isn’t just limited to the Chinese marketplace. It now handles transactions in 12 foreign currencies, including in U.S. dollars, Japanese yen, and the euro. According to the eMarketer report, Alibaba is also upgrading its COD payment infrastructure, investing some $79 million U.S. in a portable device that Alibaba says will consolidate logistics records with credit/debit card payment information in a single terminal. It’s Alipay’s intent to install thousands such devices across China’s first- and second-tier cities (think Beijing, Shanghai, etc.) by the end of this year, which will help with China’s broader goals of fomenting increased internal consumer consumption. Of course, if you’re News Corporation, and you’re in the iPad publishing business, no amount of Chinese e-commerce facilitatin’ payment devices are going to help a fledgling business model. Earlier today, News Corp. finally bifurcated its publishing and entertainment businesses, and seemingly as a minor sidebar, also conceded defeat of its The Daily iPad app effective December 15. The Daily had been News Corp’s digital pride and joy, a valiant attempt at delivering a daily news publication via the iPad only 100,000 people wanted. At 99 cents a week, that apparently was not revenue enough even close to maintaining a viable business, so The Daily will now be put to bed. Ever-reliable media critic website Poynter noted The Daily had two key lessons of failure from which we could all learn. One, they had no clarity on its intended audience (I thought that was supposed to be iPad users! ), and two, one platform, the iPad, just wasn’t enough in a multi-device world. Perhaps they should have instigated a Chinese edition? Surely they could have drummed up a few more hundred thousand from a population of 1.3 billion!